By Jax Sleep Center|2018-09-26T17:10:11+00:00September 26th, 2018|Sleep Studies|Comments Off on What Happens in a Sleep Study? Sleep apnea is a very common condition in adults, but did you know it can also affect children and infants too? While not as common, the type that affects children has similar symptoms but often the cause is different. An expert sleep specialist in Jacksonville, FL can tell you whether your child has this condition. 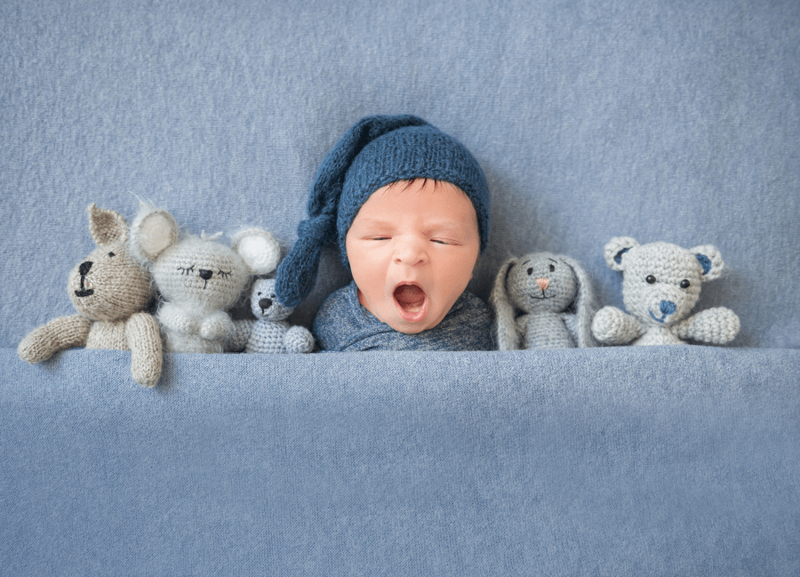 By Jax Sleep Center|2018-09-26T17:03:52+00:00September 14th, 2018|Sleep Apnea|Comments Off on Can Babies Have Sleep Apnea? 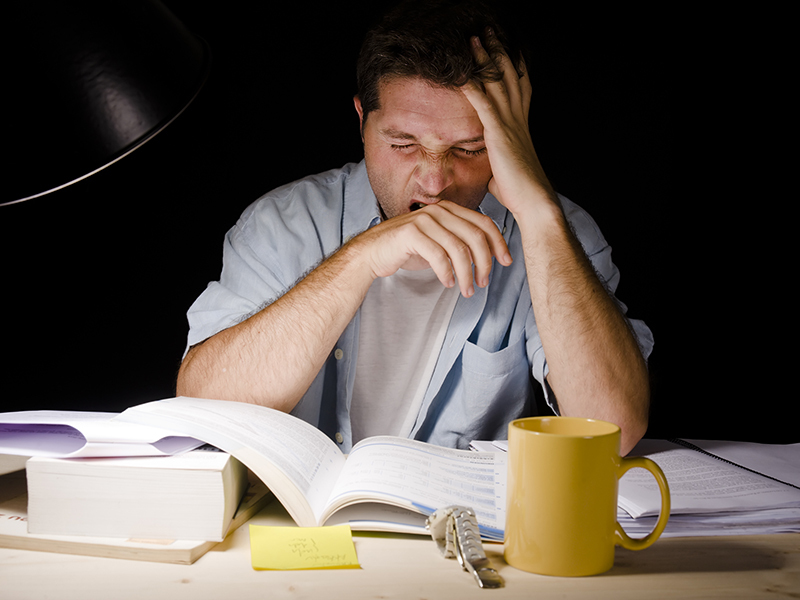 Did you know that diabetes and sleep apnea can go together? The CDC reports that more than 100 million U.S. adults are now living with diabetes or prediabetes, and unfortunately as many as 86% of diabetics have obstructive sleep apnea. 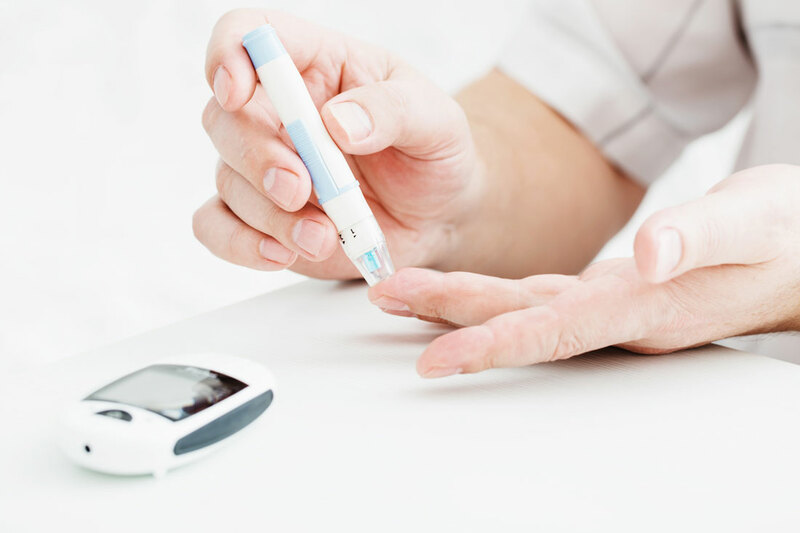 Sleep apnea and diabetes form a dangerous duo, compounding each other’s impacts. By Jax Sleep Center|2018-06-01T19:58:45+00:00June 1st, 2018|Insomnia, Sleep Disorders, Sleep Studies|Comments Off on Why Do I Wake Up at Night?